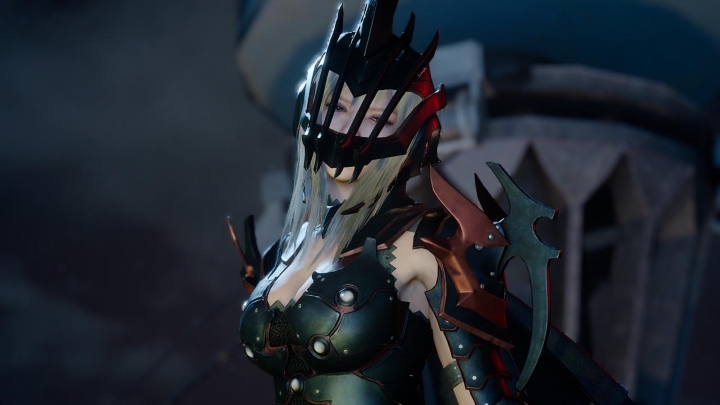 Final Fantasy XV Rumoured to Be Coming to PC, but How Good Will This Version Be? It is often said that patience is a virtue, and that those who are patient will be rewarded. But one curious video game fan clearly did not think much of the saying, as he took a look at the code of a web page for Square Enix’s upcoming Final Fantasy XV event on March 30, apparently discovering a link placeholder for a Windows 10 PC version of the game. And clearly this was something of a surprise to many video game pundits, as Square Enix had previously announced that Final Fantasy XV would only be released for PS4 and Xbox One consoles. 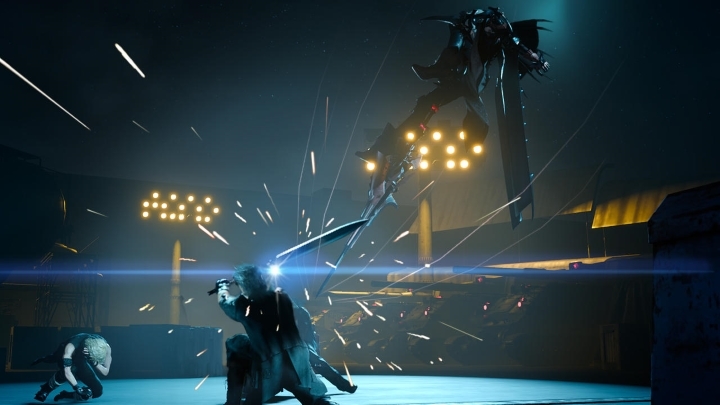 But now it is likely that a PC version of Final Fantasy XV will be released too, and PC gamers who are fans of Japanese RPGs would surely be even happier if the PC version shipped this year, together with the console versions. But while there is no doubt that Final Fantasy XV is one of the most eagerly awaited games of the year, and that the series as a whole is one of the most loved in gaming history, it remains to be seen whether a PC version of Final Fantasy XV would be worth your hard earned dosh. Will PC gamers get the Final Fantasy XV version they deserve? Because some PC versions of high profile games released last year were either “dead on arrival”, as was the case with the notoriously buggy and glitchy Batman: Arkham Knight, which remains broken to this day for many PC users. And other major releases like Just Cause 3 and even Activision’s Call of Duty: Black Ops 3 had plenty of issues on PC, giving no end of grief to some users. And the eagerly awaited port of the well-known Gamecube title Tales of Symphonia, which coincidentally also happens to be a Japanese role-playing game like Final Fantasy XV, also had a pretty awful launch this year. If anything, and if Final Fantasy XV truly sees a PC release this year (which is not unlikely considering that other Final Fantasy games are currently available on the Steam digital distribution platform), then it would be wise for PC gamers to wait until reviews are in, to make sure that this port is a worthy one. But since other Square Enix titles like 2013’s Tomb Raider and the GTA clone Sleeping Dogs were great on PC, here’s hoping that if the game is actually released on PC this year, PC gamers will get to enjoy a version of Final Fantasy XV that is as good as those released for consoles. Doom Release Date Announced: How Good Will Bethesda’s Game Be?